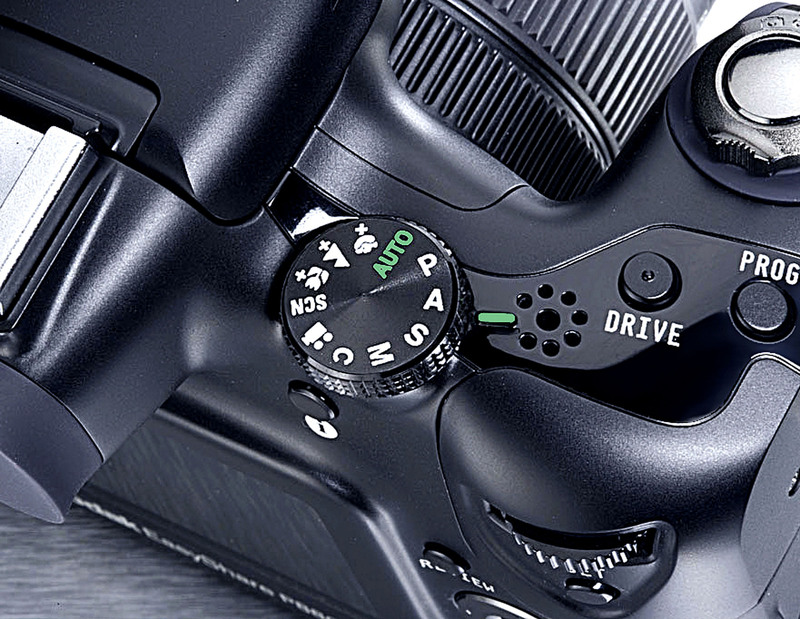 Taking good pictures, plain and simple is Kodak’s P-880 specialty. Kodak was not interested in just establishing a mere presence; it wanted to enter the market big. It turned to Bluemap Design to help accomplish this. The challenge to our ID team was to design a prosumer digital camera body that was compact in build, packed with speed and performance. 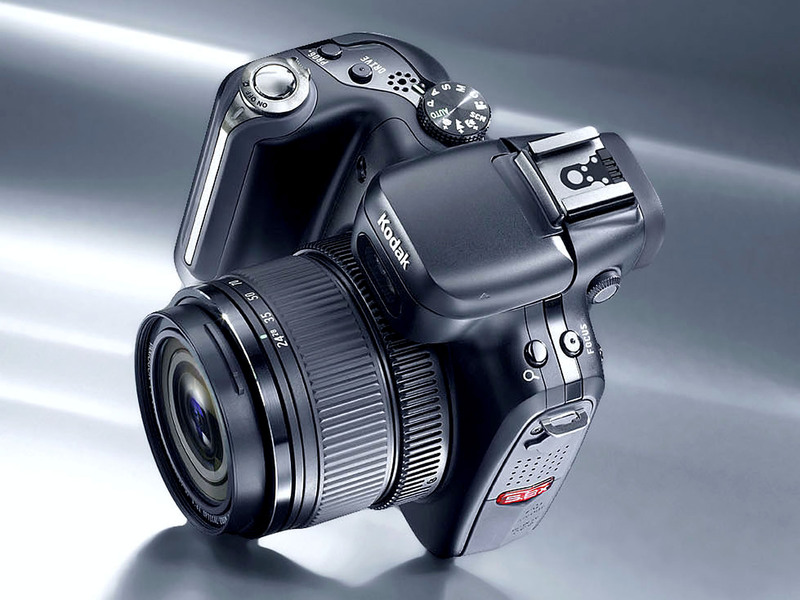 And because of its many manual features appeal to the more demanding avid photographer. 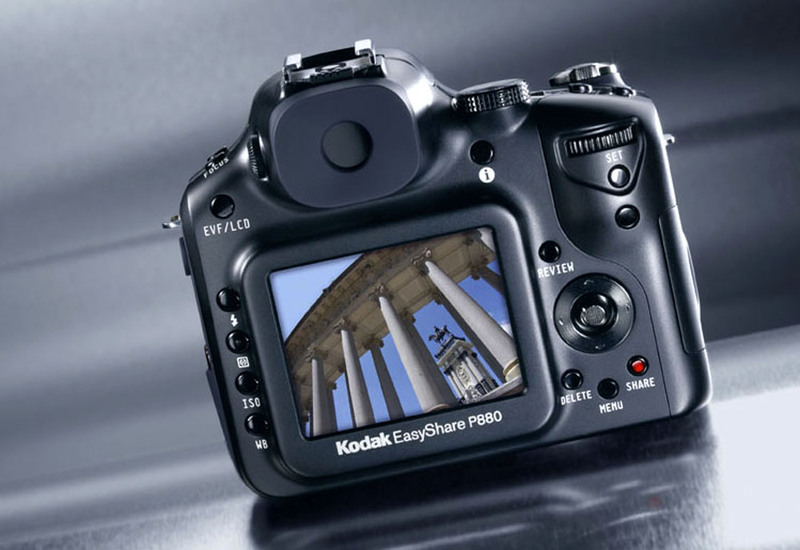 The Kodak EasyShare P880 Digital Camera has a robust and compact design with a right balance between function buttons. 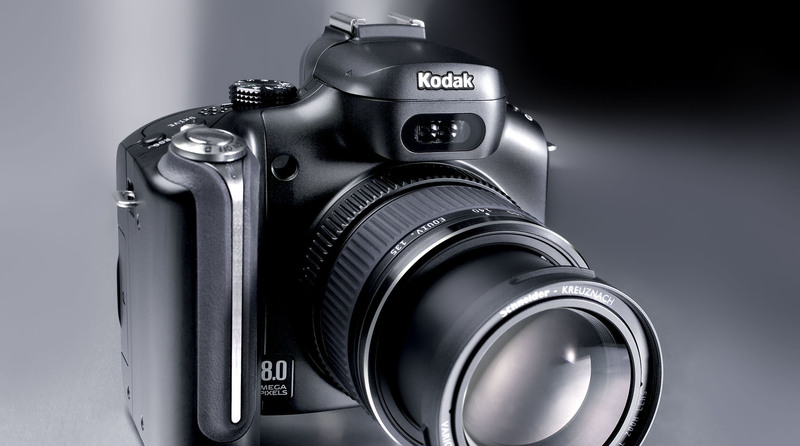 With its high-performance lens, the Kodak EasyShare P880 Digital Camera has an excellent in-hand fit and feel.